This lesson should be limited to 10-15 minutes for children in grades K-2, and no longer than 20 minutes for children in grades 3-4. Attention span plays a big role in this as does interest level. To teach a short but powerful geography lesson, begin with introducing the day’s lesson. What do you want your students to learn? Start with the topic: Correctly locate and identify islands in the Caribbean. Point out these islands on a large classroom map, and write the names of the islands on the white board. 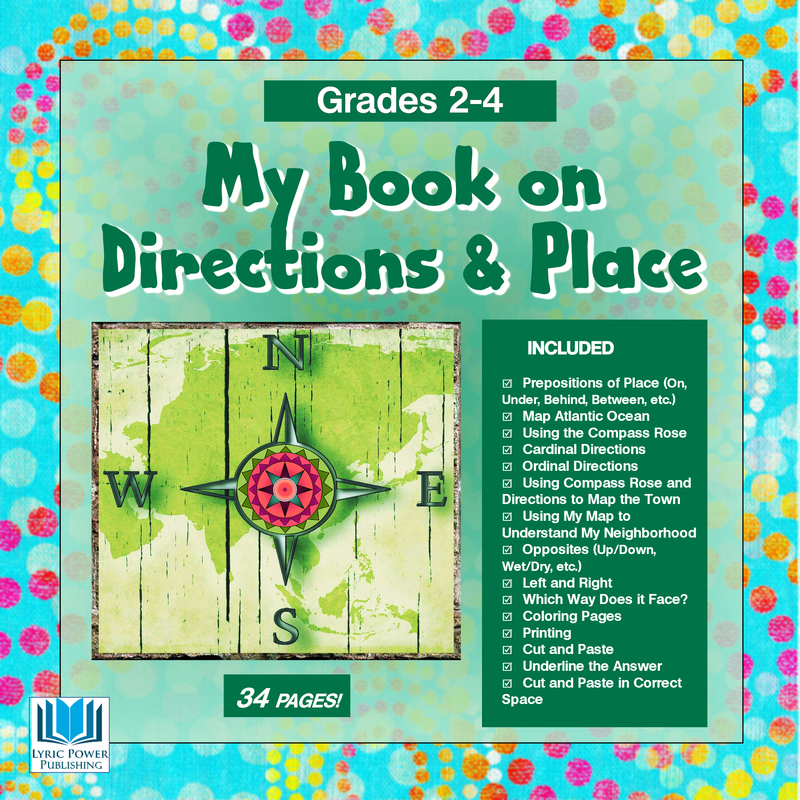 Then hand each child a map from “My Book About Directions” and ask them to raise their hands when they have found each island. Next, ask students to color only those four islands on the black, gray, and white map. Finally, hand out blank sheets of white paper and ask children to choose one of the four islands to draw and label correctly. Remembering: (Recognizing and recalling facts) Given a brief discussion and a map, children will locate and identify islands in the Caribbean. Applying: (Applying the facts, rules, concepts, and ideas) Given a brief discussion and shown examples, children will color a map showing size comparisons of the islands in the Caribbean. Creating: (Combining parts to make a new whole) Each child will draw and color their favorite island and write three lines (or verbalize) why they like that island. 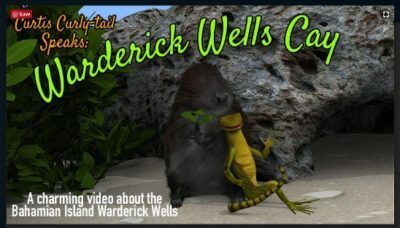 Previous post: Tails, Tales, Adventures, Oh, My!